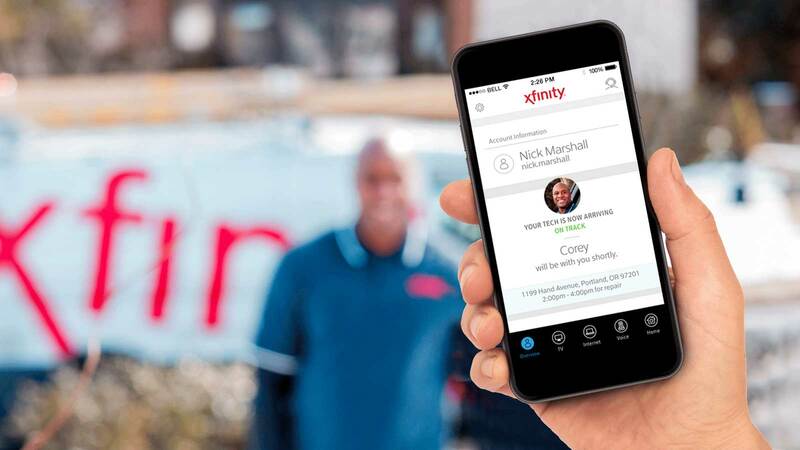 Introducing Tech ETA: Comcast’s newest My Account app feature designed to provide customers with a simple way of knowing when a service technician is within 30 minutes of arriving to their home. The Tech ETA feature alerts customers when a tech is “en route” and will even include the tech’s name and photo, so you know exactly who to expect at your door. Along with the launch, we’ve narrowed our appointment windows from 4 to 2 hours and are working hard to be on-time every time. In fact, we closed 2016 with a 97% on-time arrival rate and we’re looking forward to closing that gap soon. We’ve been working hard to enhance our customers’ experience and Tech ETA is just one of the new features designed to make your life easier.